Capture, summarize and respond to reviews across all brand locations. 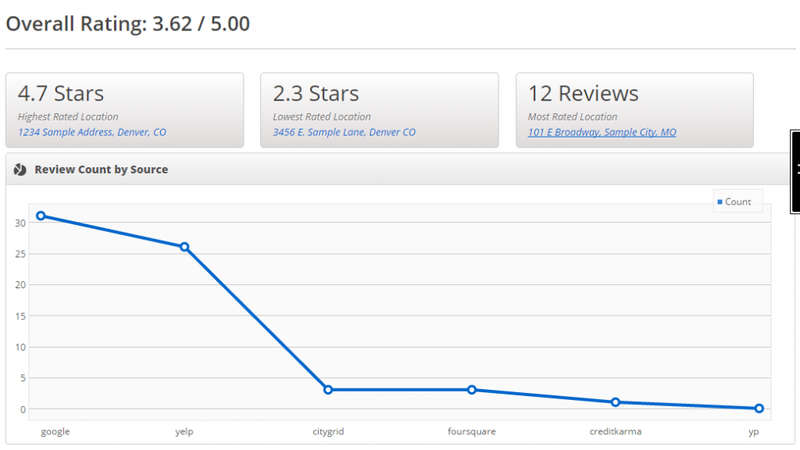 Monitor customer reviews for one or more locations across dozens of review sites. Receive email alerts and respond immediately. 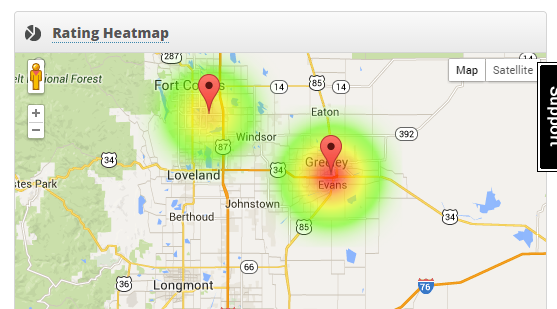 View review analytics across all your locations. Identify, claim and manage your business listings on dozens of local directories. Track competitor reviews alongside your own. Receive Email notification of new reviews daily. Online reviews increase in importance for customer acquisition, retention and SEO each year. Proactively manage your online reputation by monitoring each review site for all locations. MetaLocator automatically monitors Google, Yelp, Bing and dozens of local review sites daily for any change in a business location’s online reputation. Pounce on 1-star reviews, find inaccurate reviews and flag deceptive reviews to reclaim your businesses’ good name. MetaLocator’s review monitoring software allows you to quickly reply to all reviews. Thank customers for 5-star flattering reviews and engage and solve unsatisfied customer problems. Show future audiences that customer service is a top priority. We monitor all essential networks and are adding more sources all the time. Watch the Reviews come in! Once configured, our spiders will crawl the web and find your reviews.